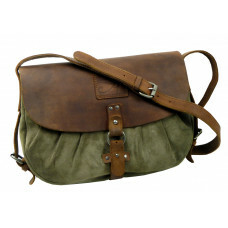 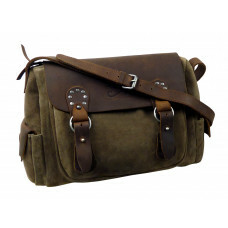 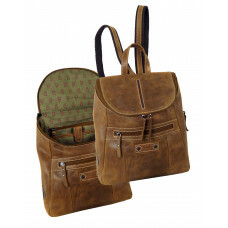 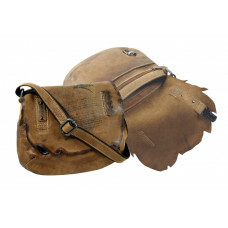 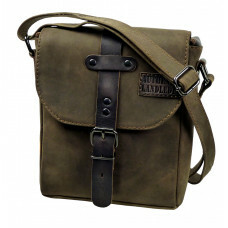 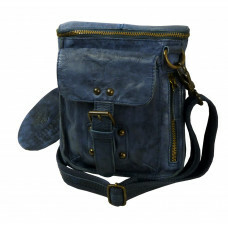 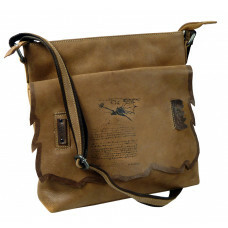 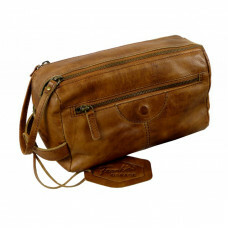 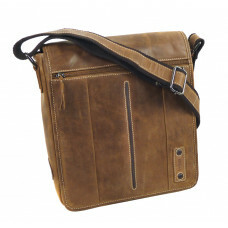 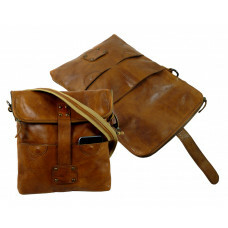 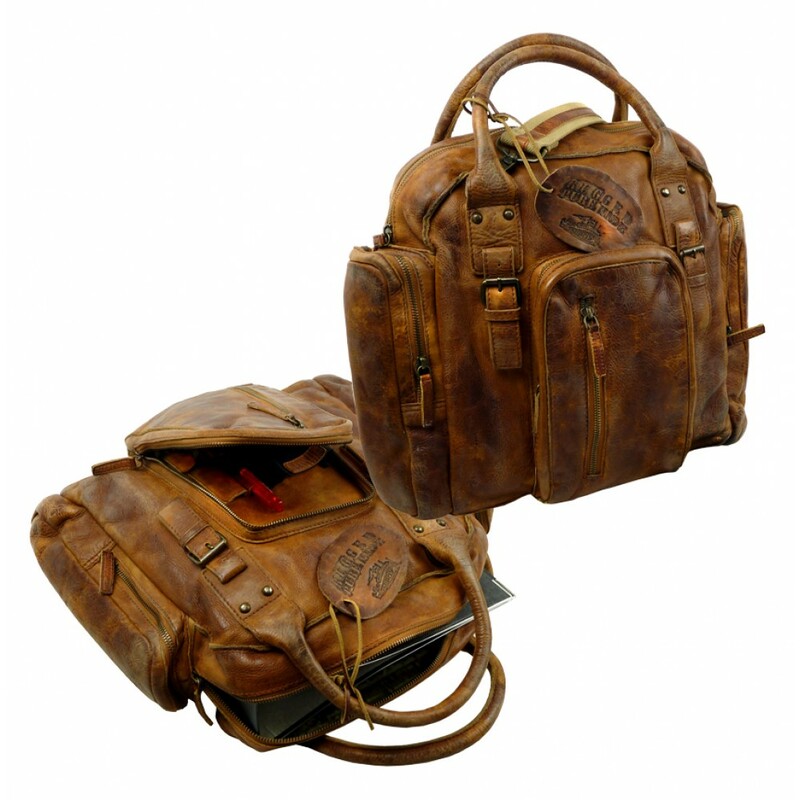 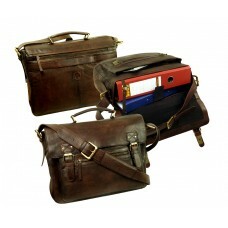 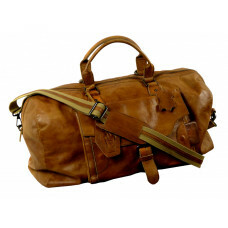 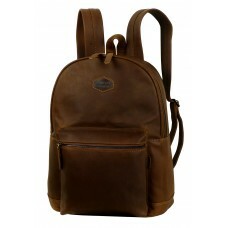 Spacious Unisex Vintage Leather bag with a wide space for Laptop, folders, books etc. 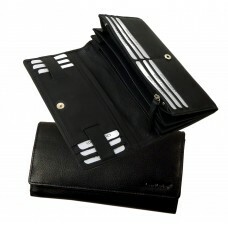 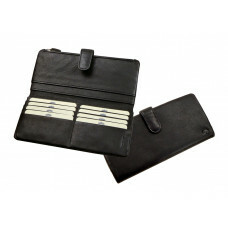 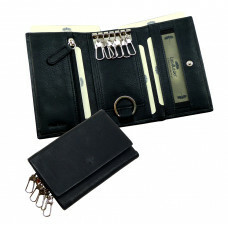 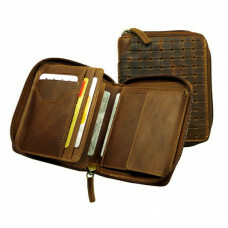 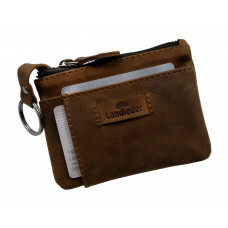 Long internal zipper compartment and additional pockets provide plenty of space for Smart phone, Tablet, writing utensils, calculator cards etc. 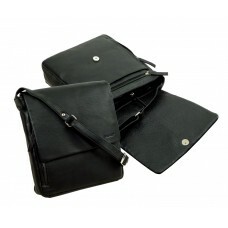 Long back zipper compartments on the back, an additional pocket for attachment to the trolley handle, A spacious Zip-Compartment on the front, wide ergonomic grips.